It seems like time gets faster and faster – can’t believe it’s already February 2016! I’ve had a busy start to the year, and although making a living being a photographer can be hard work, the variety of things I’ve done thus far remind me why it’s such a great job! Although this a quiet time of year for weddings, I’ve booked lots of couples who are getting the year off to an organised start. I always make an effort to visit couples who express an interest in making a booking, and meeting new people is one of my favourite things. At the start of January I was running animation and light-painting workshops at Venue Cymru. I’m always amazed at the creativity of youngsters, so this was a lot of fun. I’ve also done a bit of commercial work – photographing stairlifts (! 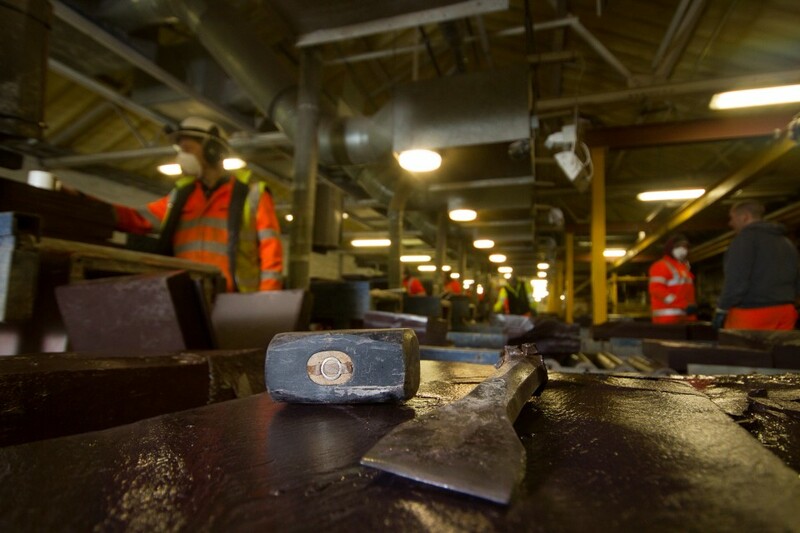 ), furniture and kitchens for use on company websites, I’ve photographed a Welsh language conference of loads of head-teachers, an opening of an art gallery, and Wales’ first minister Carwyn Jones paying a visit to Bethesda quarry. And the next few weeks look set to be even more busy and varied! I have wedding fayres coming up at the Celtic Royal in Caernarfon this Sunday, then Seiont Manor (Feb 21st) and the George in Llandudno (feb 28th). I’m doing a fund raiser for Cancer Research where people can make donations in return for studio style photos on Feb 17th at the Anglesey Arms. I’ve got some Google virtual tour clients booked in. And then I’m photographing museum artefacts for Bangor University. Writing all this down makes me realise why it seems time is going fast. Time to book a holiday I think. I had a great time at Claire and Jeff’s wedding at the George Hotel in Llandudno. It was a pretty stormy day, but this didn’t dampen anyone’s spirits. We managed to get outside for about 10 minutes, before the wind picked up and threatened to blow us away! Luckily the George Hotel is large, with different bars, reception rooms etc and everyone had a great time. I had a great time at Siwan and Alex’s wedding at Tre Ysgawen Hall. 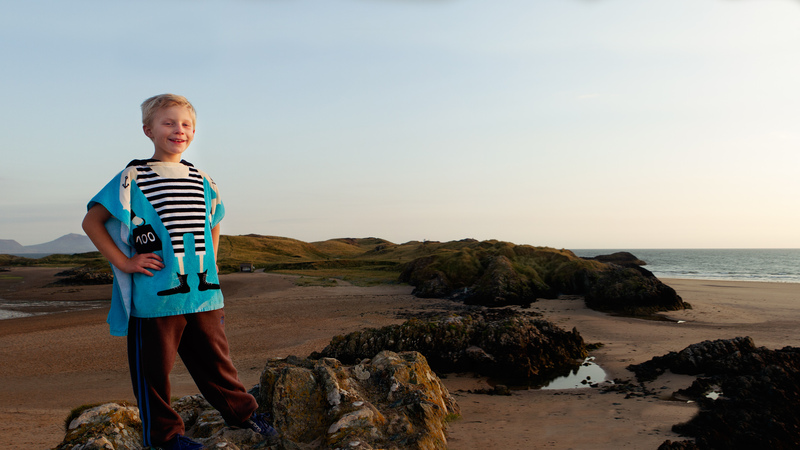 I met up with them a week or so before the wedding at Llanddwyn Island, where Alex proposed. It was a beautiful evening and we were lucky enough to see dolphins jumping out of the water as the sun set. 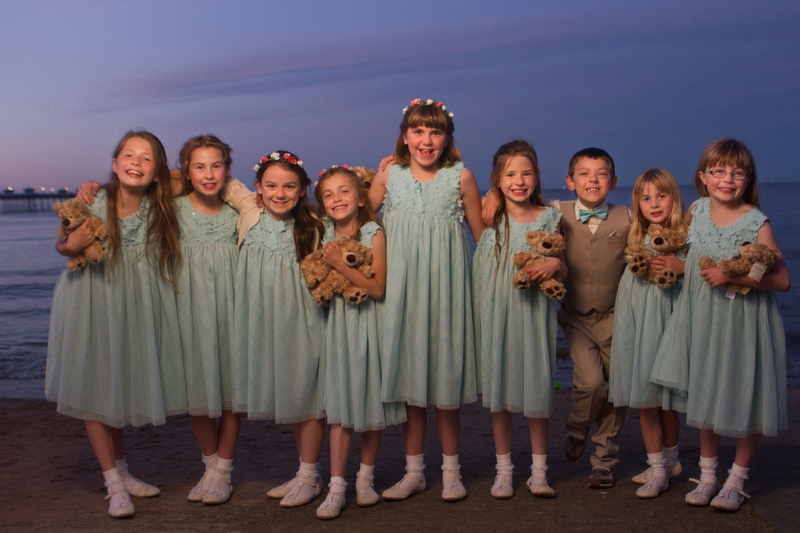 Siwan had seven bridesmaids, so the morning of the wedding it was all hands on deck! Make up was by Poppy Johnson. The service was held in the church in Llangefni, before heading over for the reception in Treysgawen. 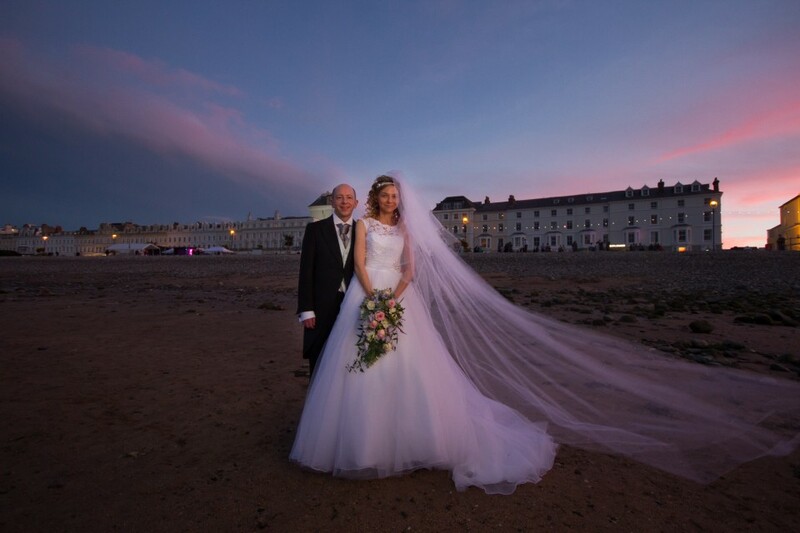 Here are some photos from Heather and Aidan’s wedding at Church of the Sacred Heart, Old Colwyn, and the George Hotel, Llandudno. 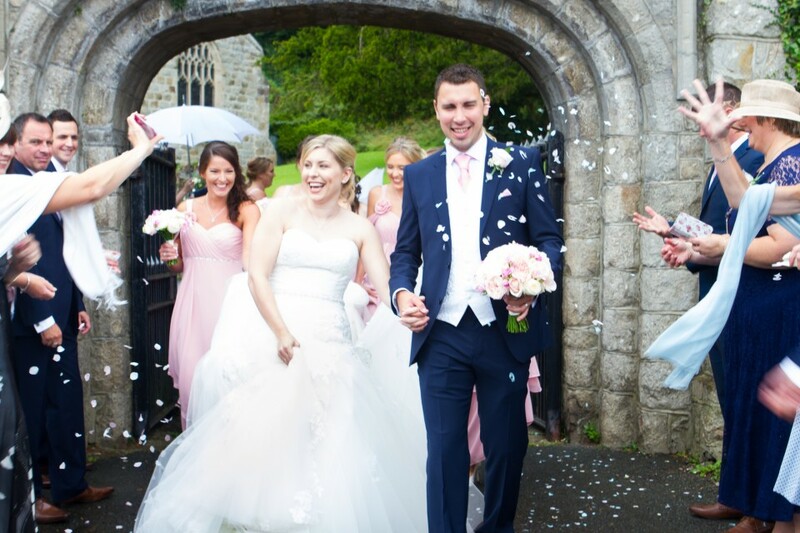 Weddings are always a bit manic in the morning, with all the hullaballoo of getting ready, but Heather – who is a florist – ramped it up a notch by doing all her own floral work! Her mum, sisters, bridesmaids, and nieces were all busy with the flowers and even doing last minute alterations to dresses. Heather arrived at the church in style thanks to the horse drawn carriage provided by Cromlech Carriages. 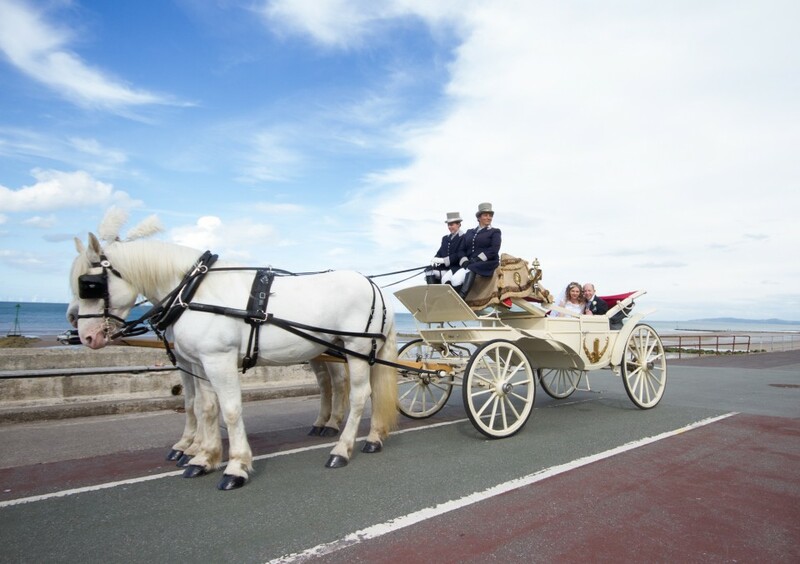 She and Aidan also used the carriage to travel from Old Colwyn to the George Hotel in Llandudno and I was a bit uncertain how this would affect the timings of the day. However, I would highly recommend hiring Cromlech Carriages to be part of your wedding. Their horses are surprisingly nifty, but more importantly it gave Heather & Aidan a bit of time alone after the service. Often weddings can be a bit of a blur, especially of the couple, and the carriage ride allowed them to slow down and enjoy the day. 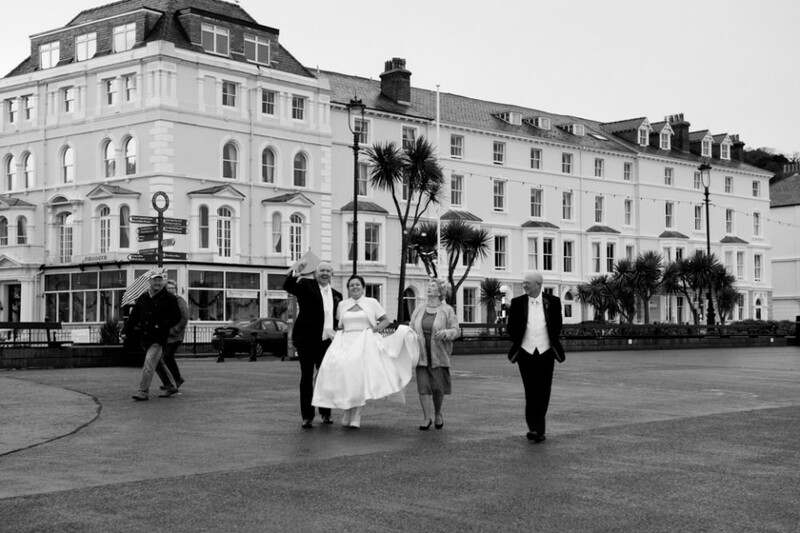 The George Hotel is one the premier wedding venues in North Wales, and for good reason. It is right beside the sea, which makes a fantastic backdrop. The hotel is large and exceptionally well run and the reception room looks stunning. It’s been a busy few months with lots of weddings, photo shoots, and various projects. 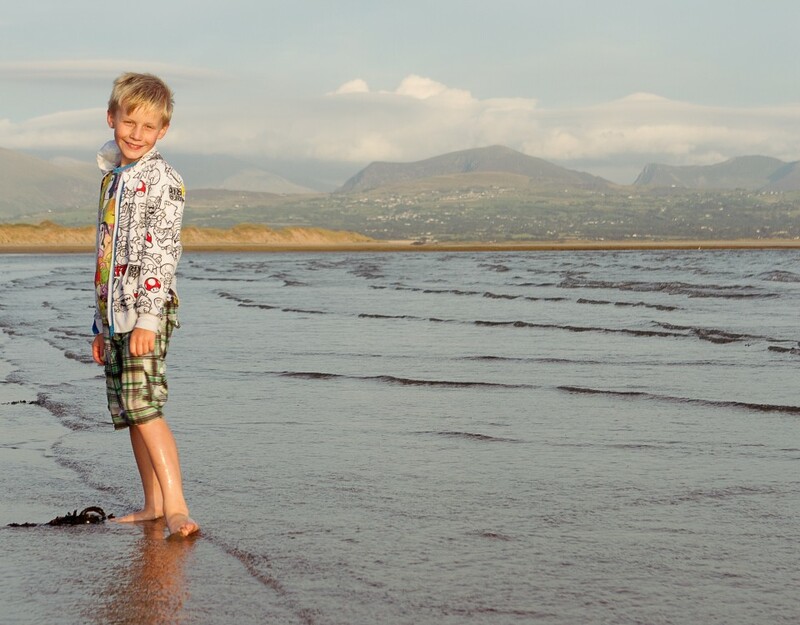 Here are some photos of my kids, which I photographed at Newborough beach for a campaign the North Wales Wildlife Trust is running. It’s called ‘My Wild Life…’ and aims to show the importance of wildlife and wild place to us all. 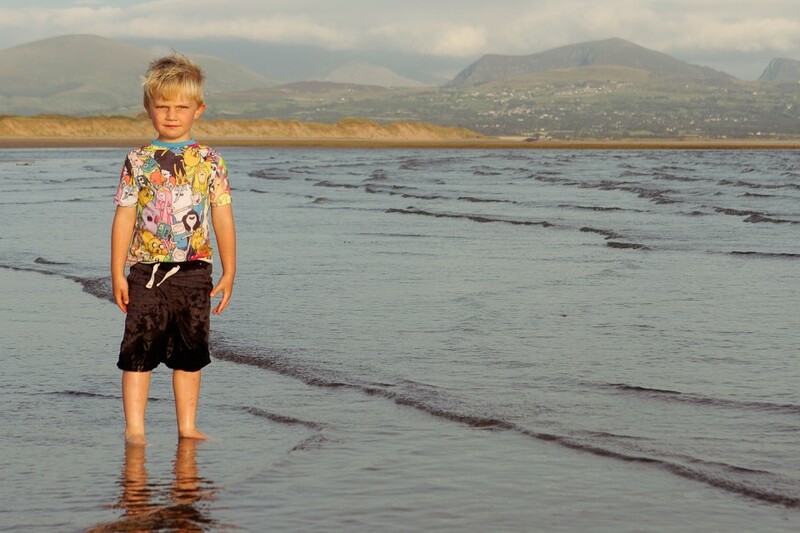 Can’t say this felt like hard work, hanging out at the beach as the sun goes down, although the kids were disappointed not to see the dolphins which have been popping up around Anglesey.